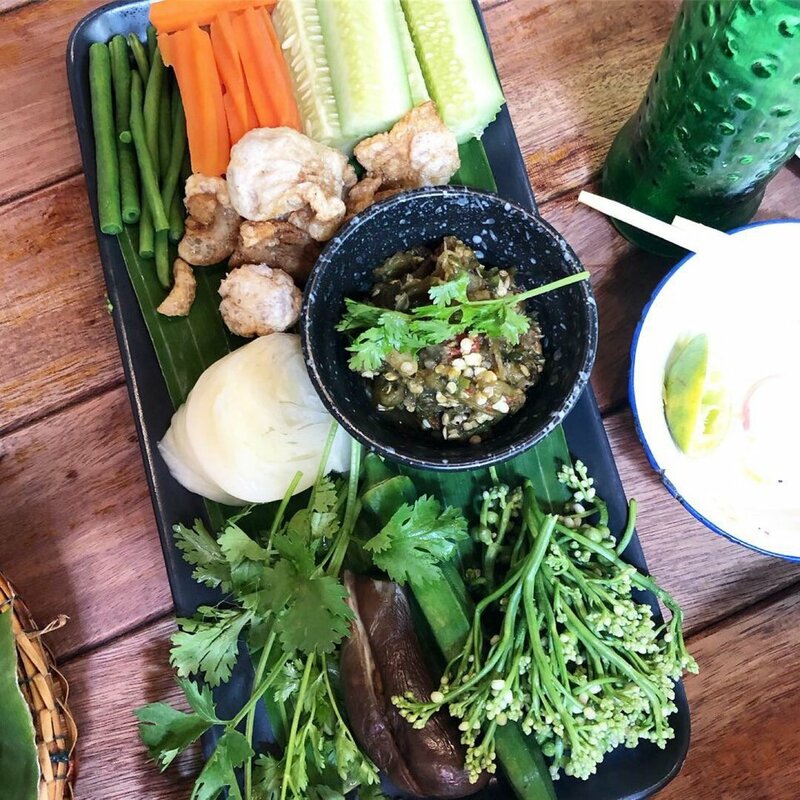 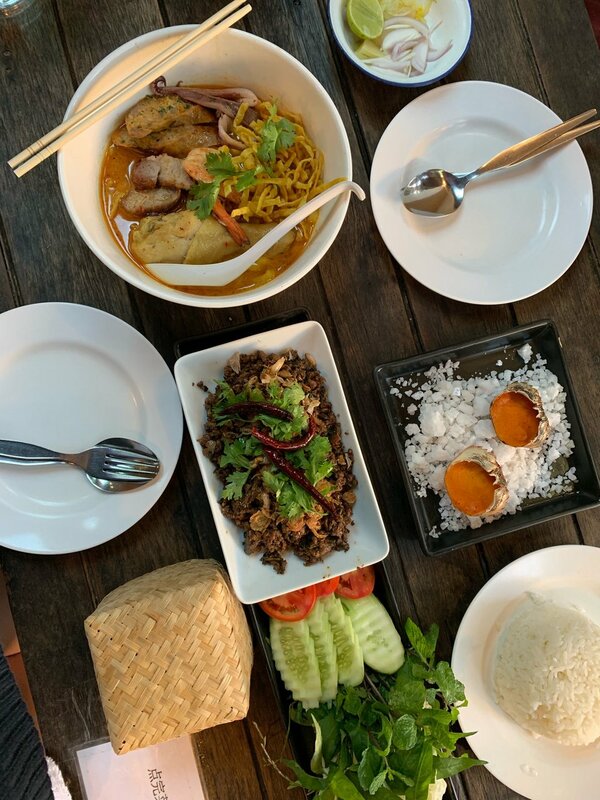 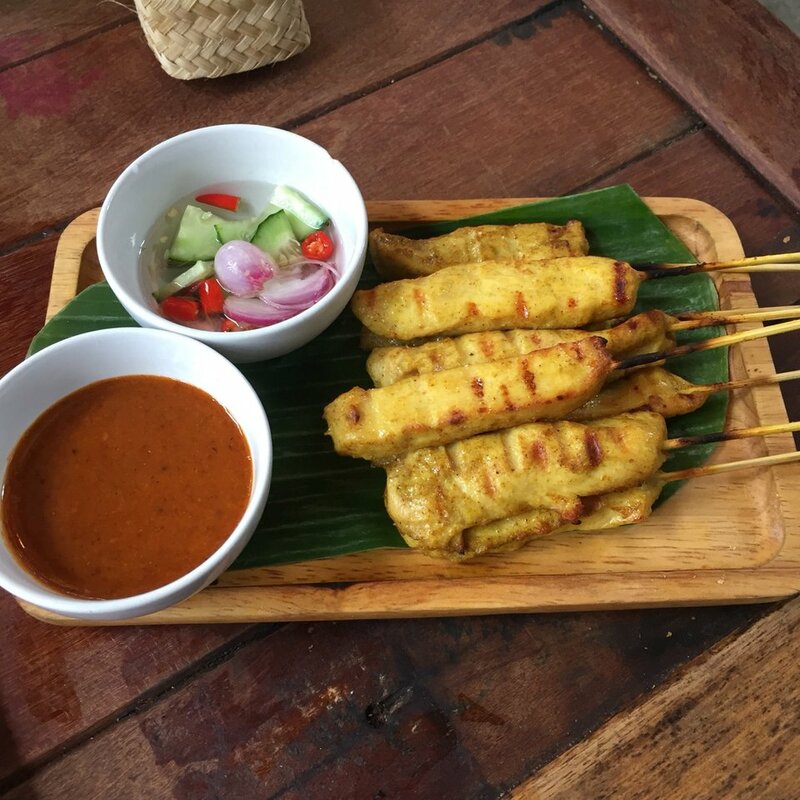 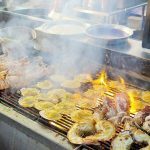 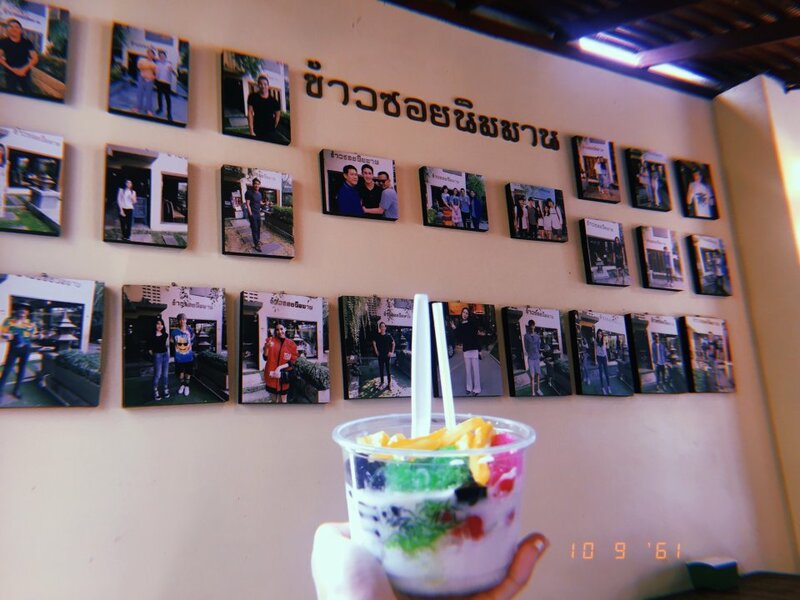 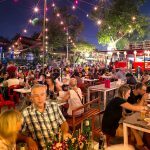 Best places to eat Chiang Mai blog — Top 5 best restaurants in Chiang Mai and Chiang Mai Old City - Living + Nomads – Travel tips, Guides, News & Information! 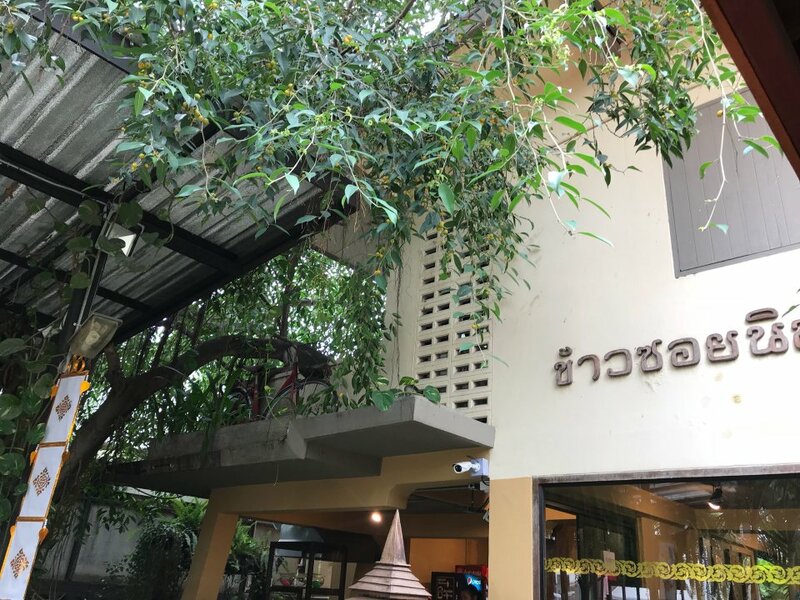 Many people think that Chiang Mai is only for coffee connoisseurs, because the Northern rose of Thailand is famous for being the land of coffee, with coffee shops where each shop has its own concoction way, a very special style (for those who do not know this, you can check it out the unique cafes in Chiang Mai that we have chosen at here). 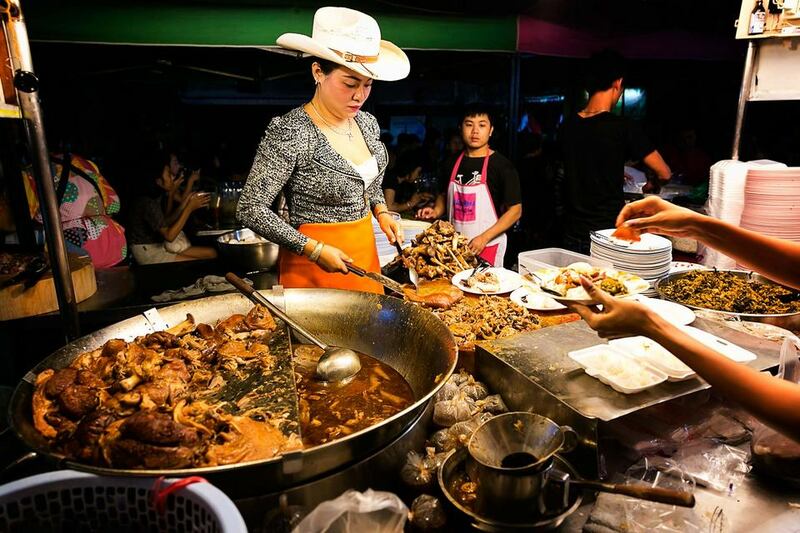 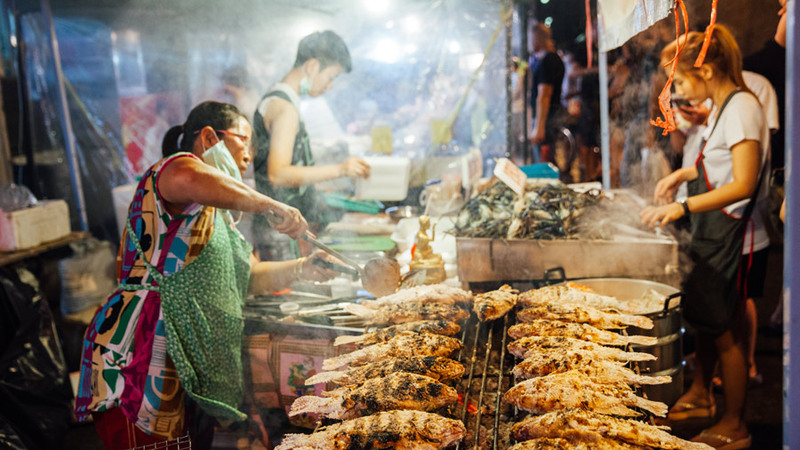 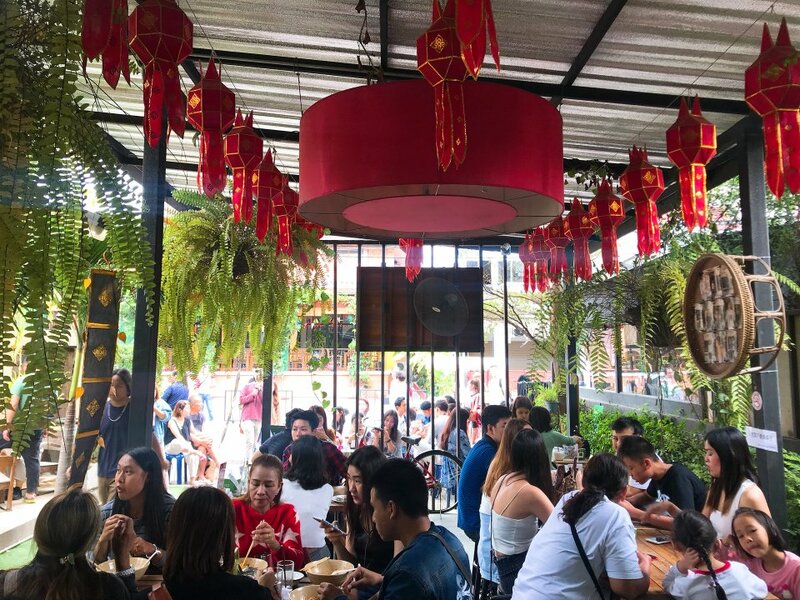 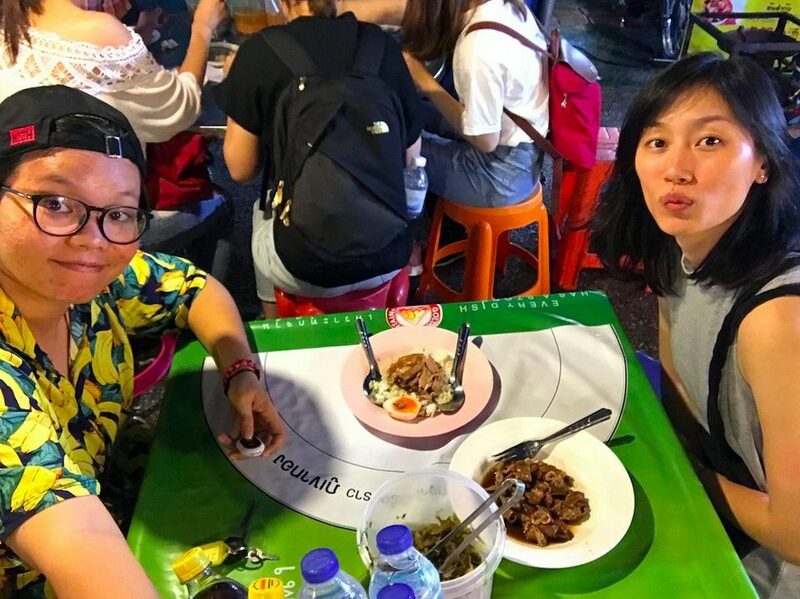 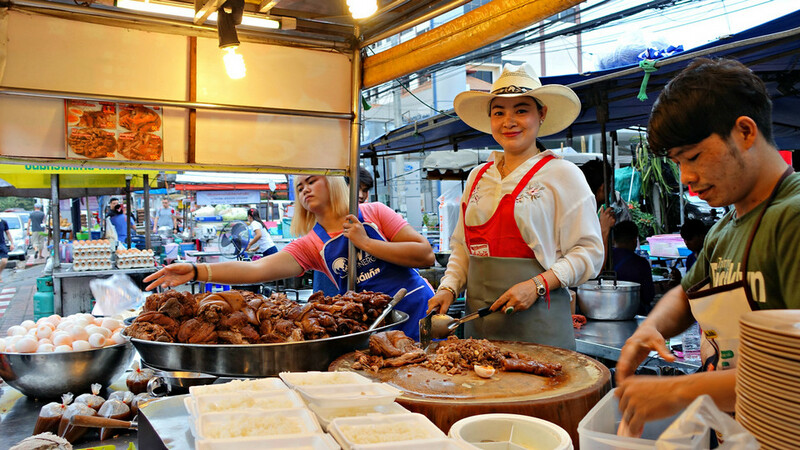 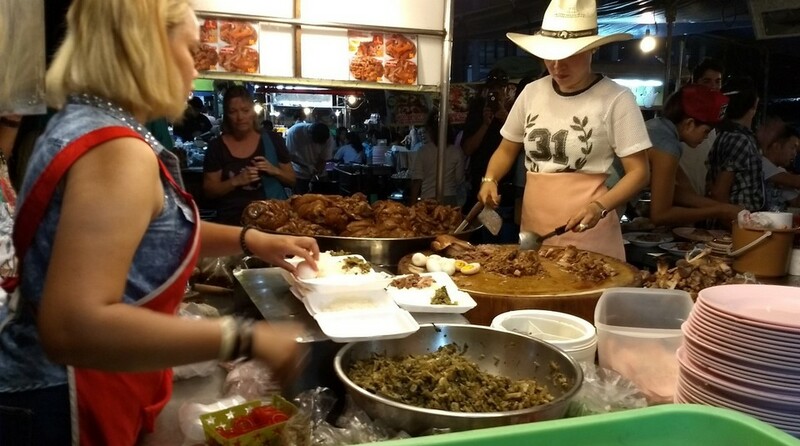 However, many people do not know that the food in Chiang Mai is really wonderful and ultimate food, quite suitable for Vietnamese people and foreign visitors, the price is also very affordable. 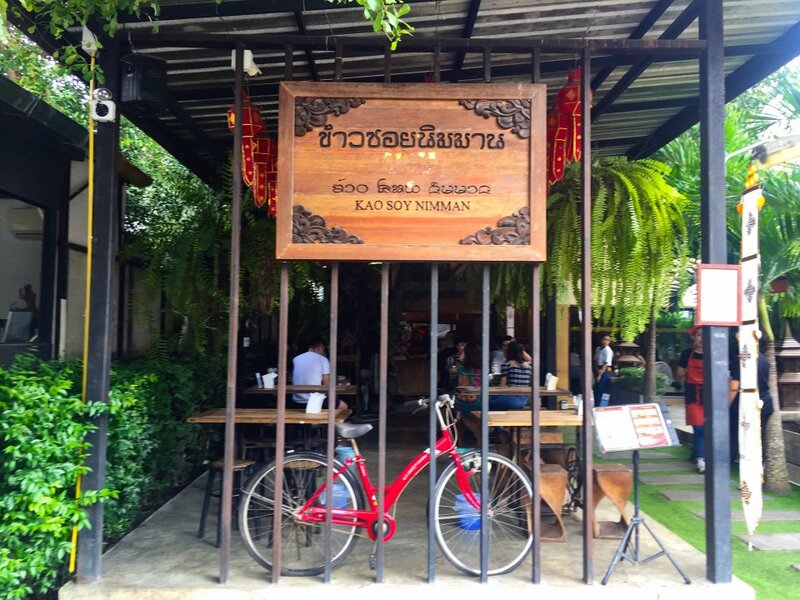 So, where to eat in Chiang Mai? 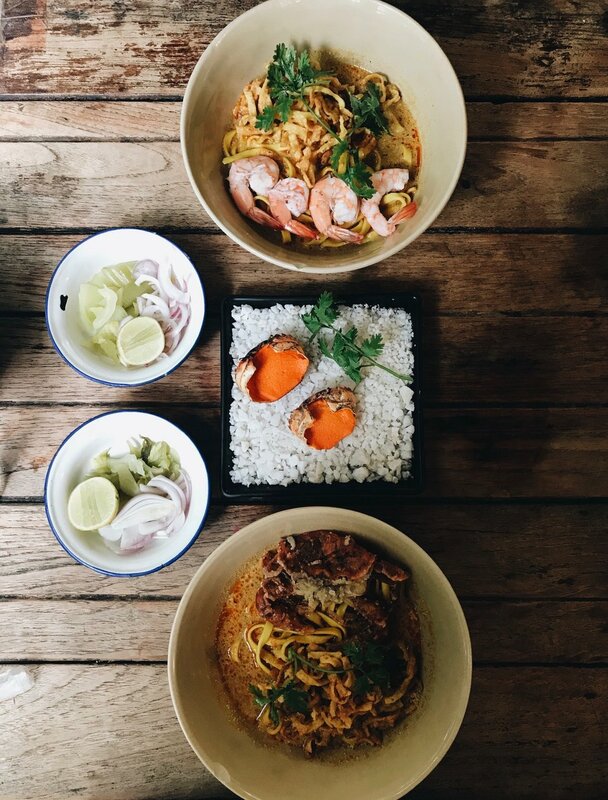 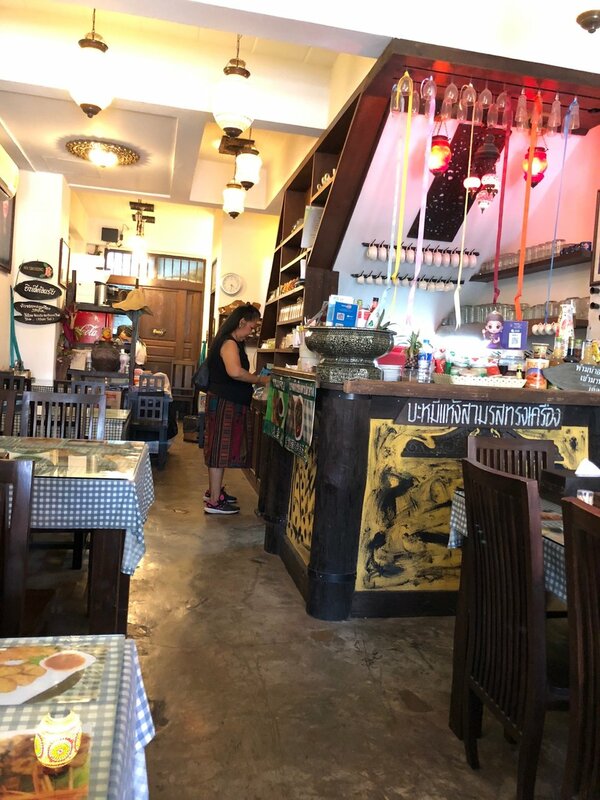 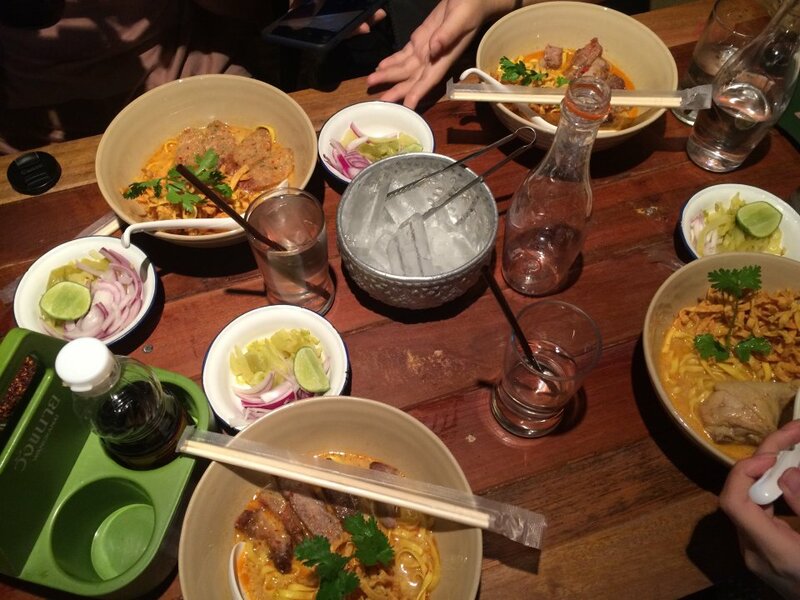 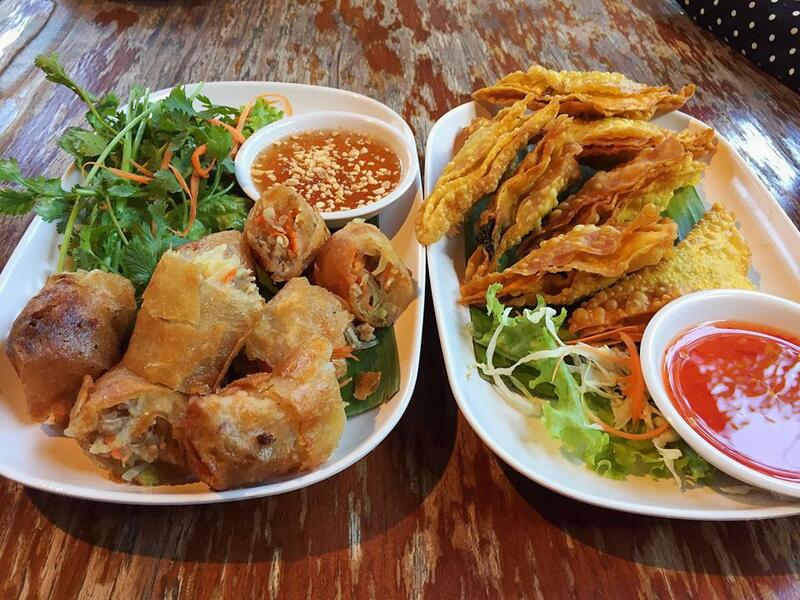 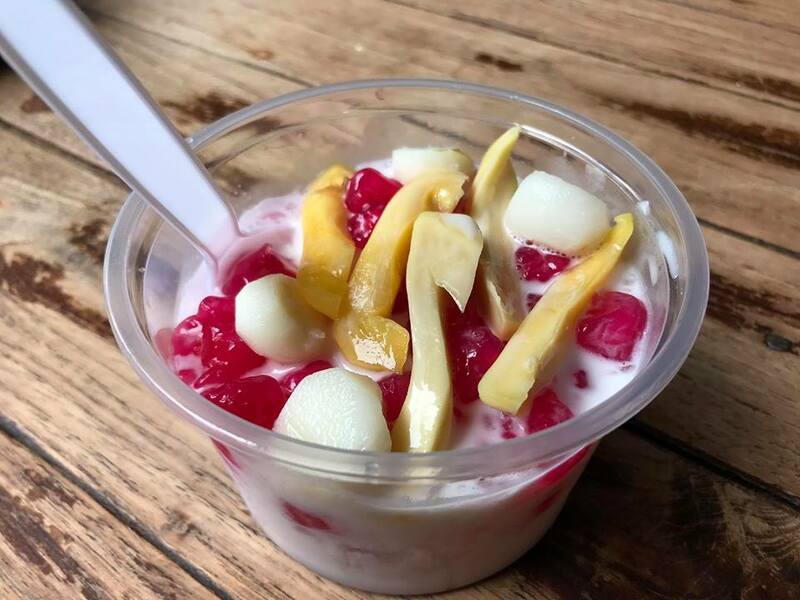 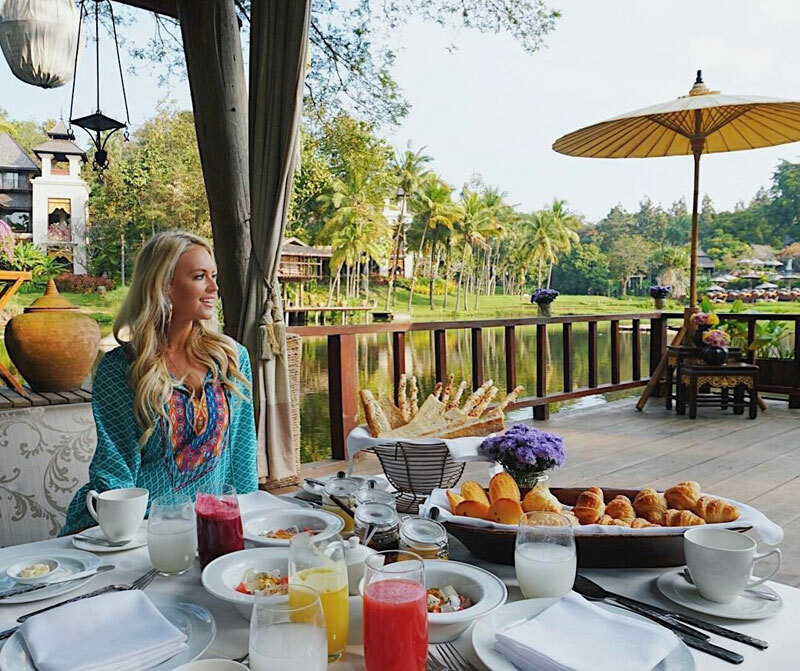 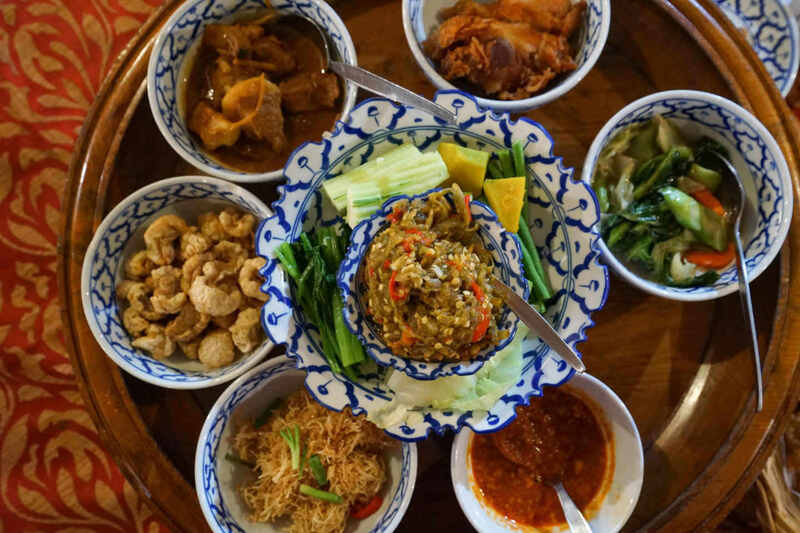 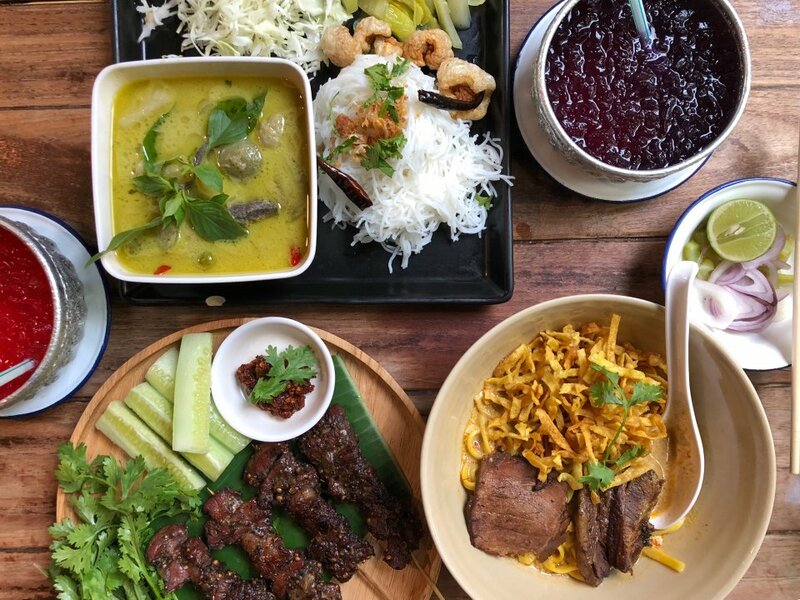 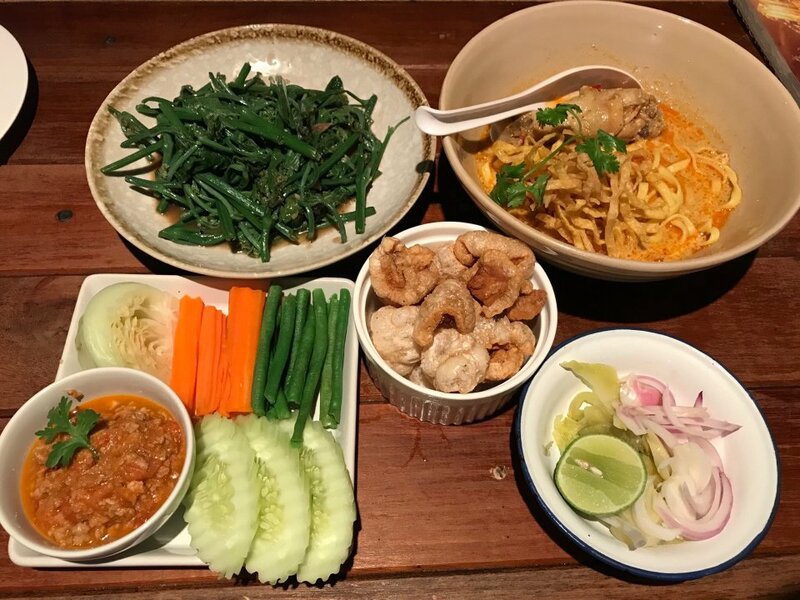 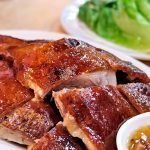 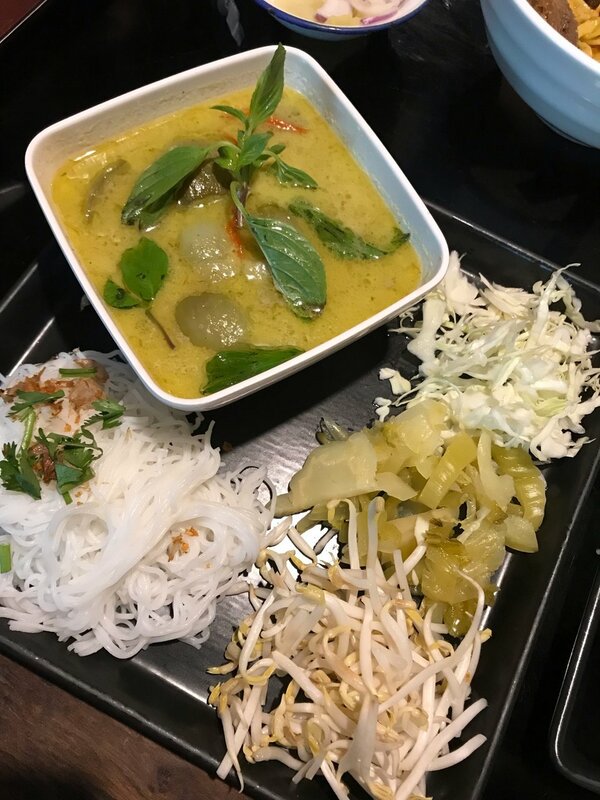 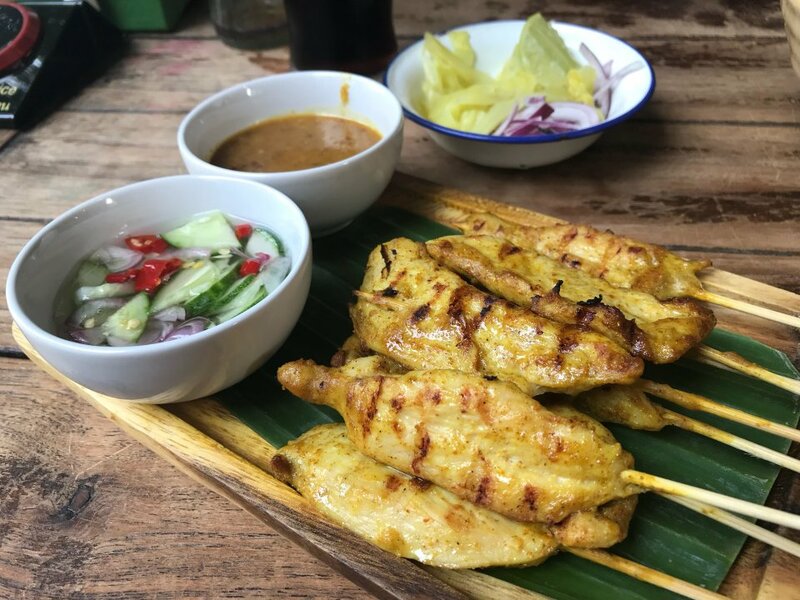 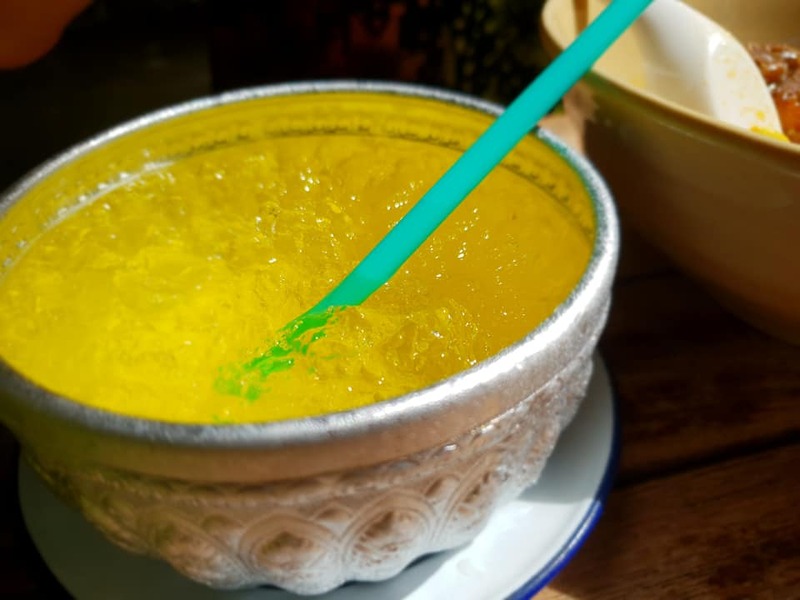 Now, let’s check it out our best places to eat Chiang Mai blog with top restaurants in Chiang Mai: Top 5 best restaurants in Chiang Mai including best restaurants in Chiang Mai Old City, cool restaurants in Chiang Mai below. 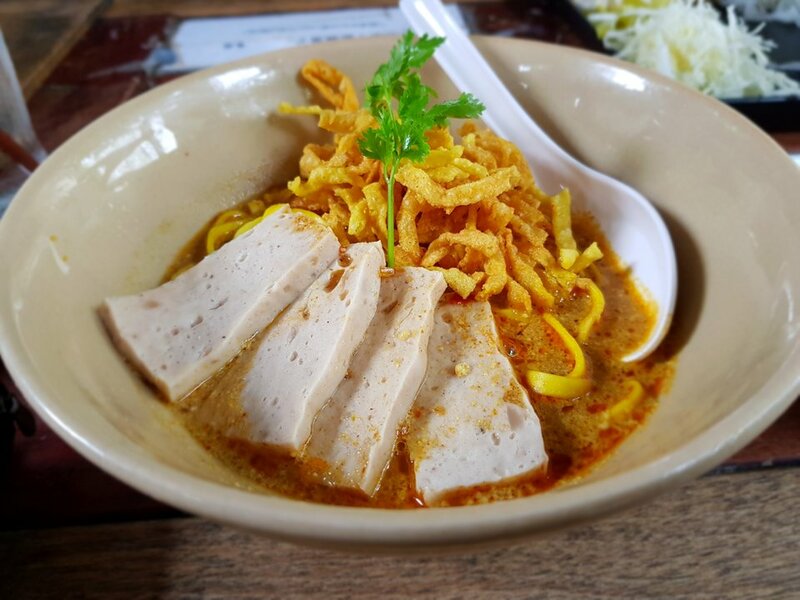 Having visited Chiang Mai is have to eat Khao Soy, like visiting Hanoi without eating Pho (Beef noodle soup) is a waste of half a life. 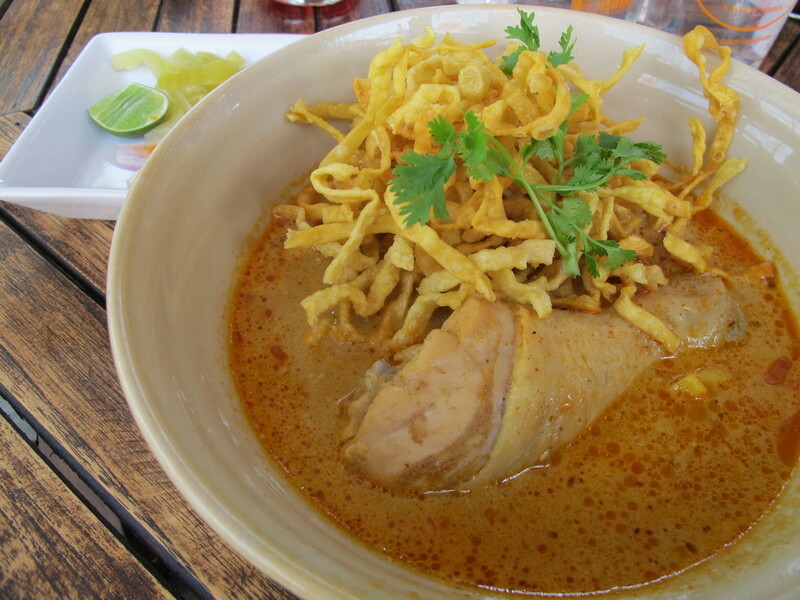 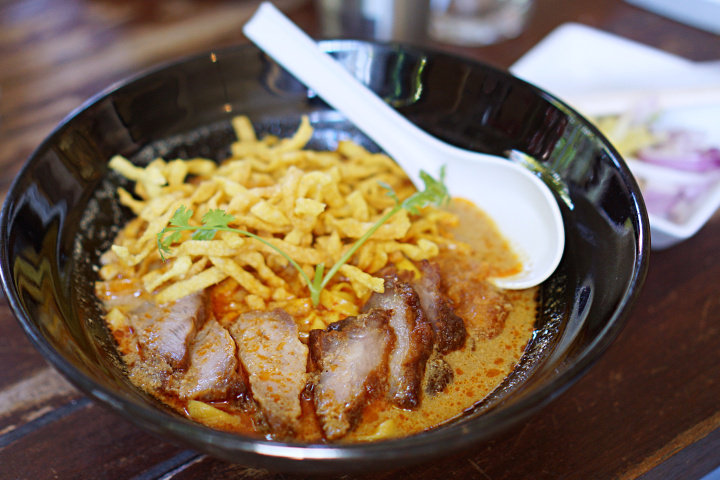 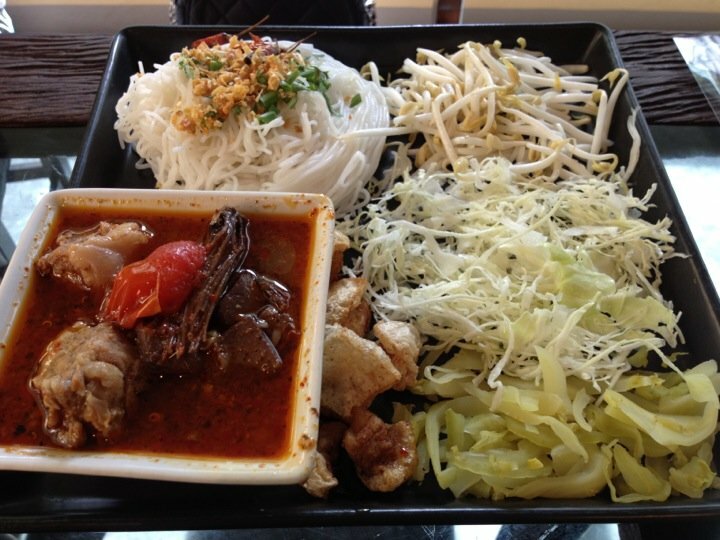 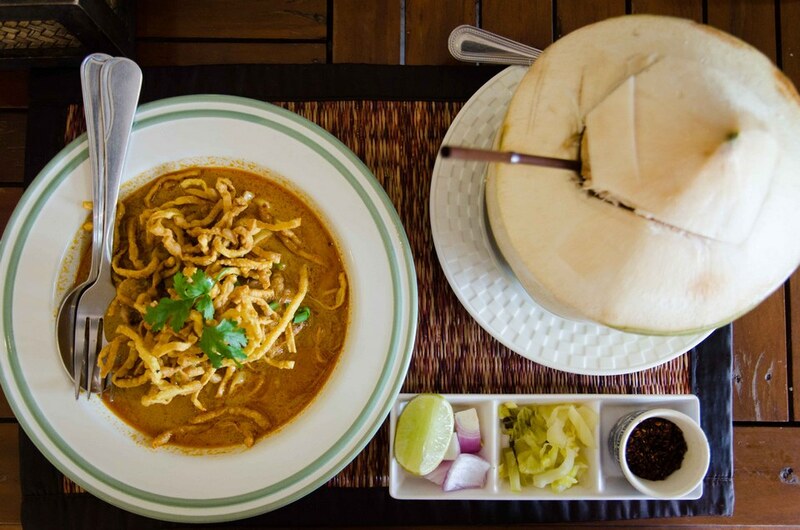 Khao soy (or Khao soi) is a specialty of Northern Thailand. 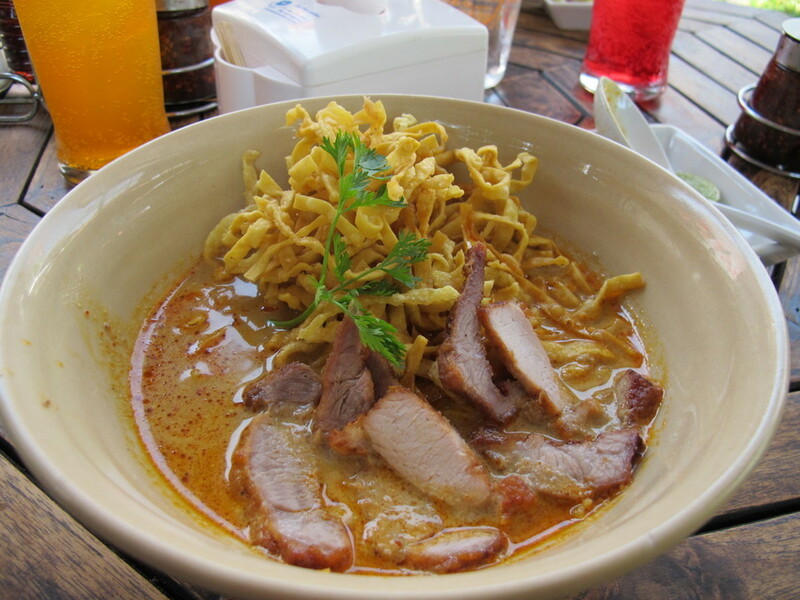 The dish consists of egg noodles which are deep fried very brittle and pour curry sauce mixed with fatty coconut milk, served with chicken, beef and pork depending on diners taste. 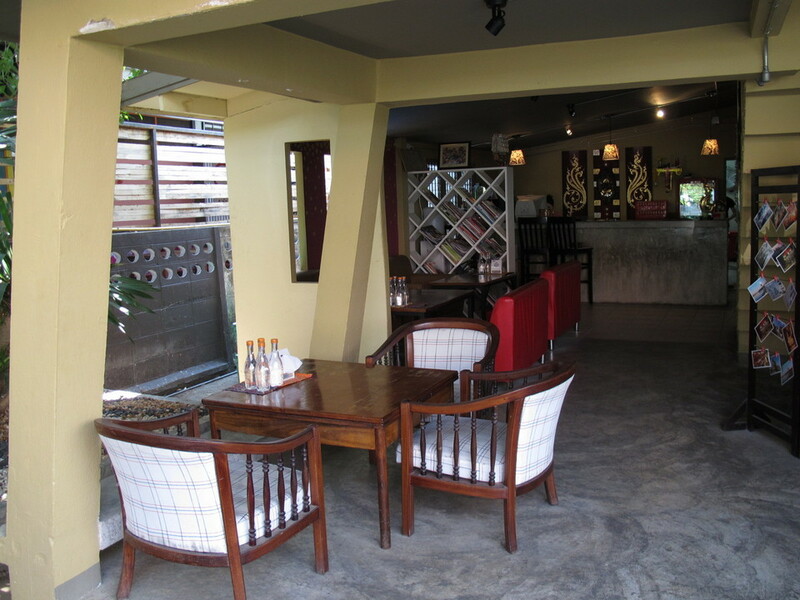 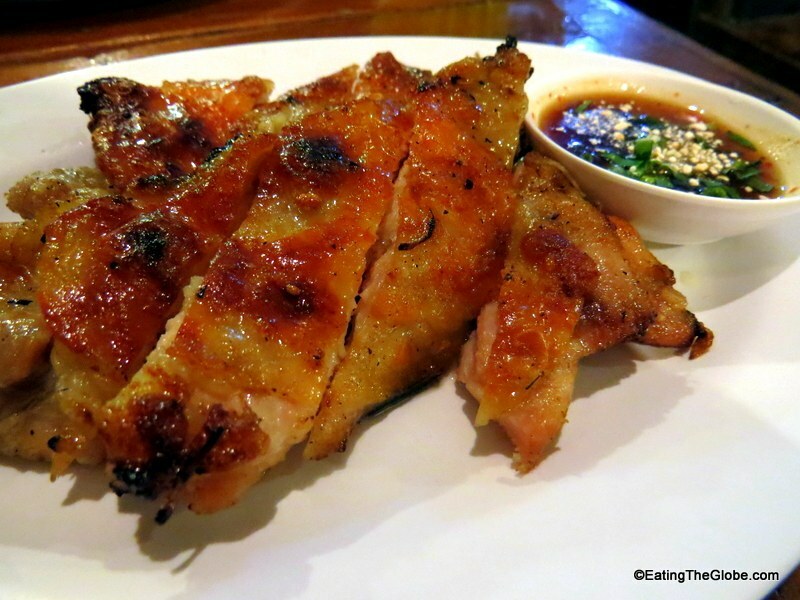 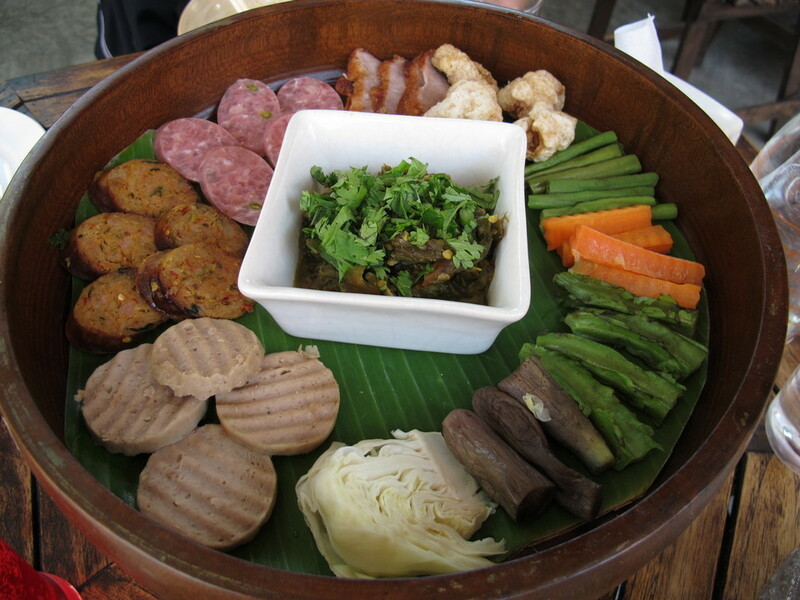 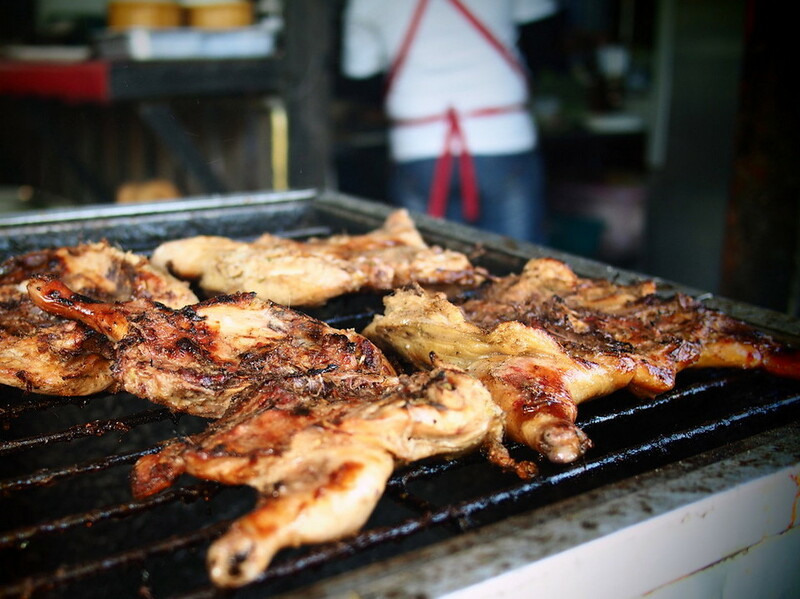 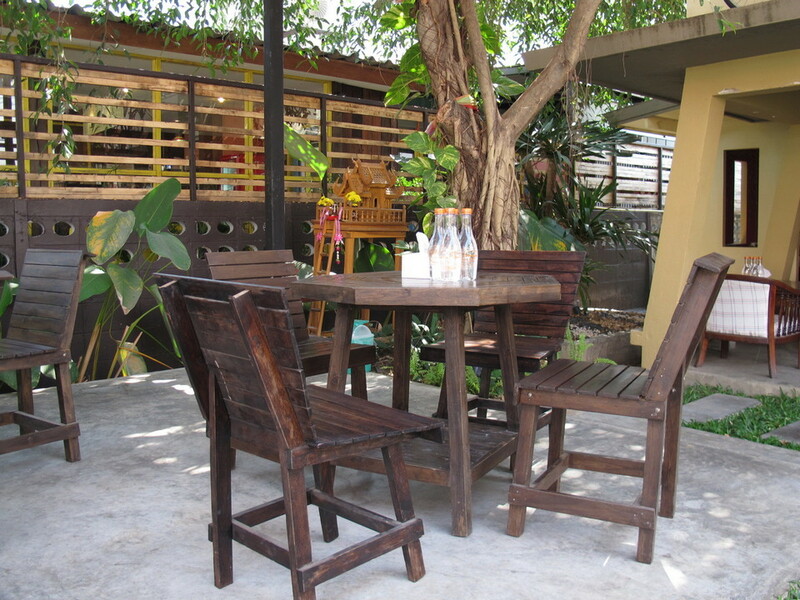 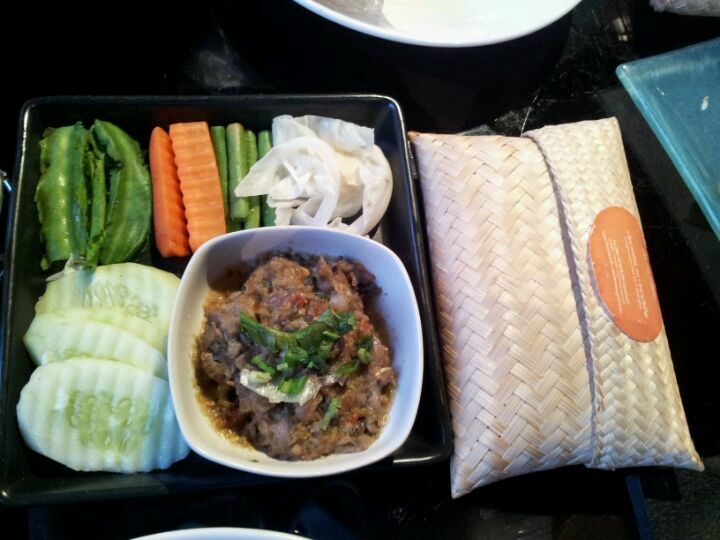 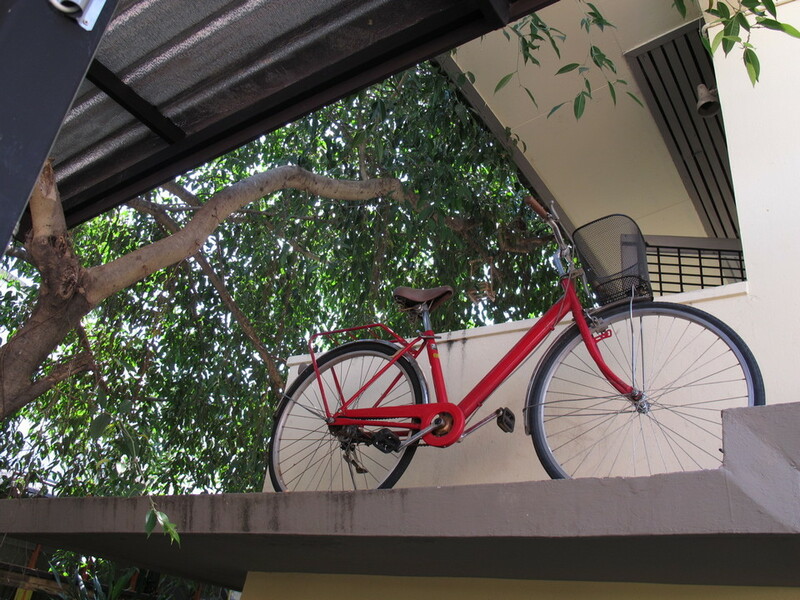 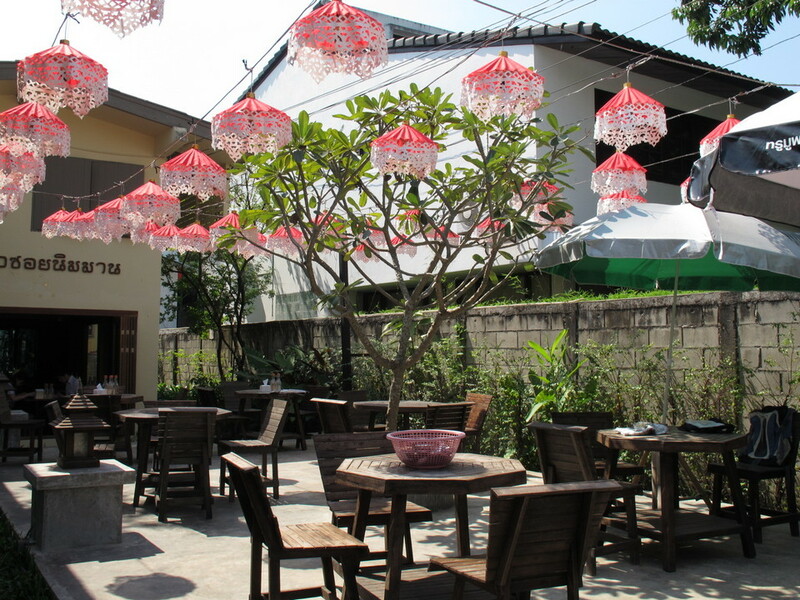 Picture: best restaurants in chiang mai blog. 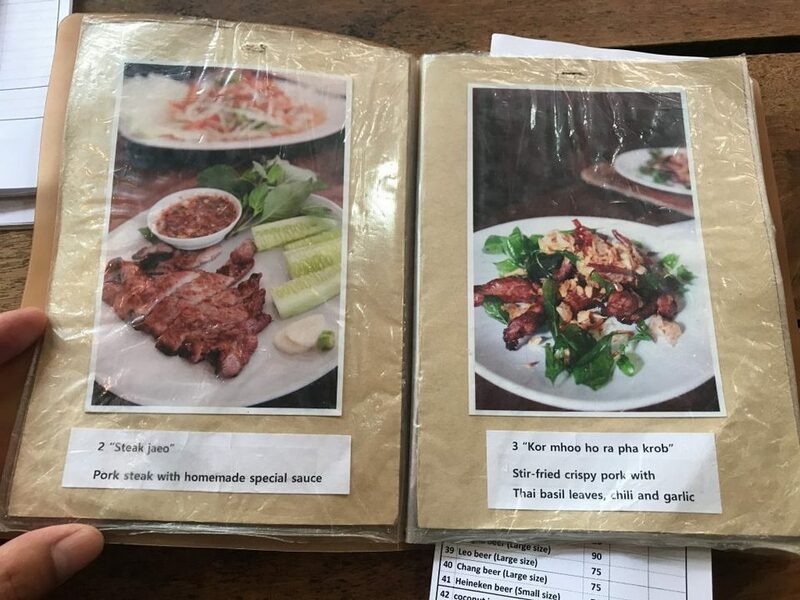 Want to eat all the menu of the restaurant. 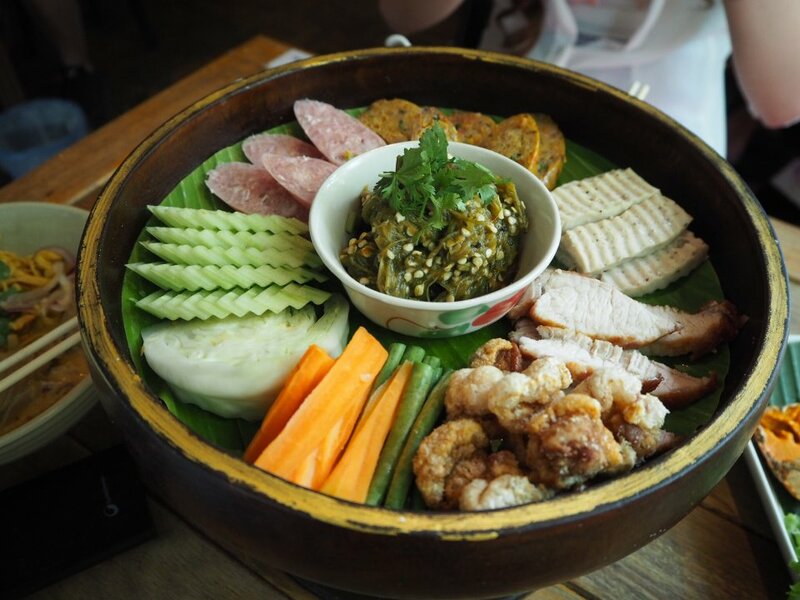 Credit: top restaurants in chiang mai blog. 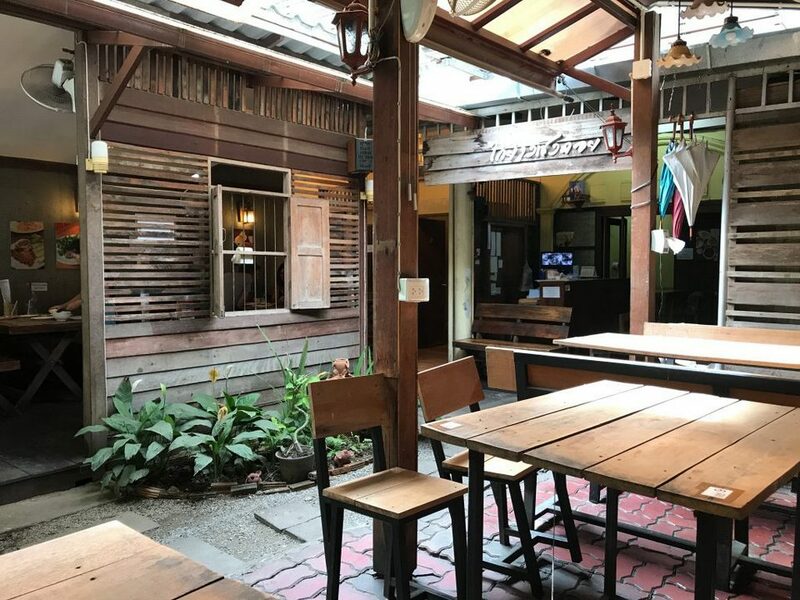 Credit: top restaurants in chiang mai blog. 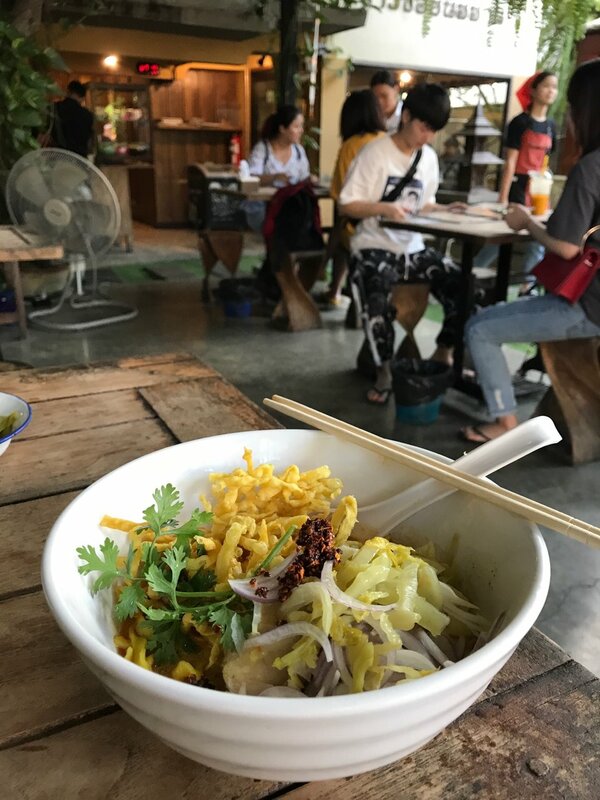 Coming to Chiang Mai just check in next to a bowl of Khao soy, everyone will know you are in a place where everyone knows where it is. 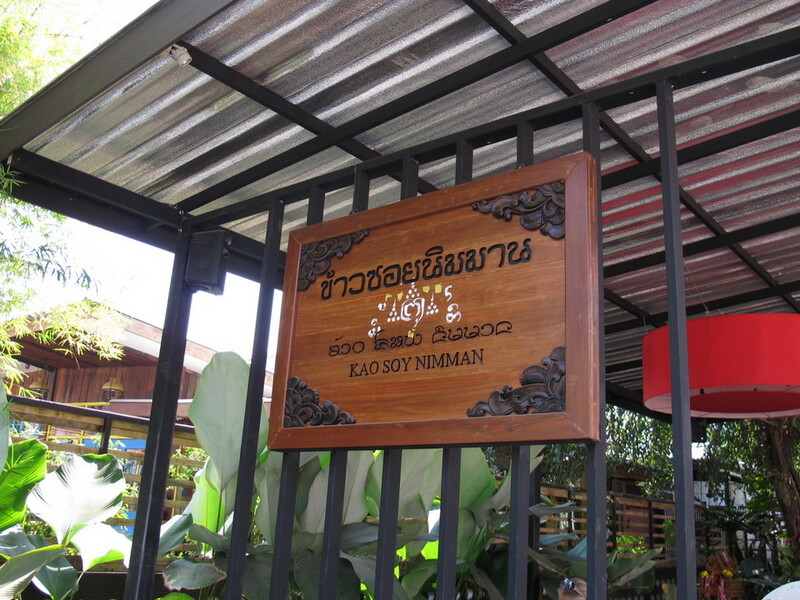 You can eat Khao soy at anywhere in Chiang Mai, but with us, eating Khao soy at Kao Soy Nimman is really the top of the top. 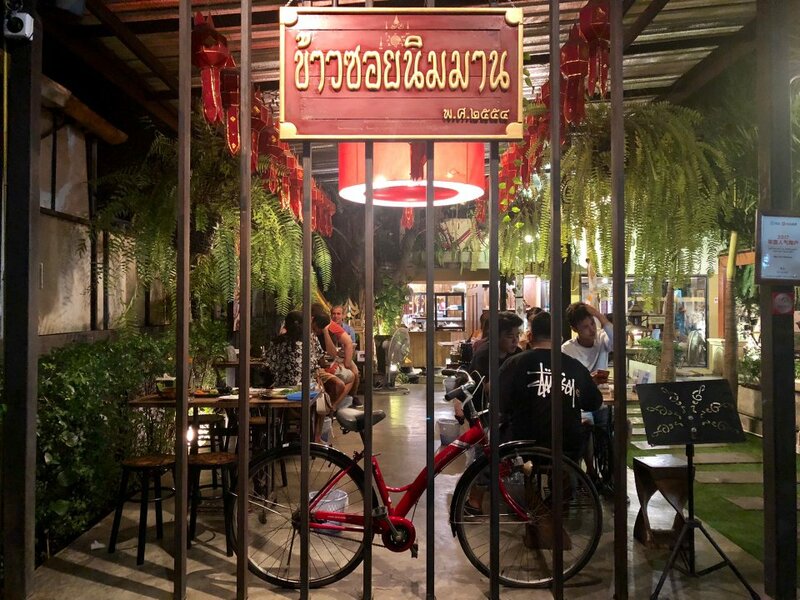 If you are a person who does not eat spicy food (You probably know, Thai people love spicy food), this restaurant will be added 1 more point than other “local” restaurants, making sure to eat here will not be both eat with tears and tears. 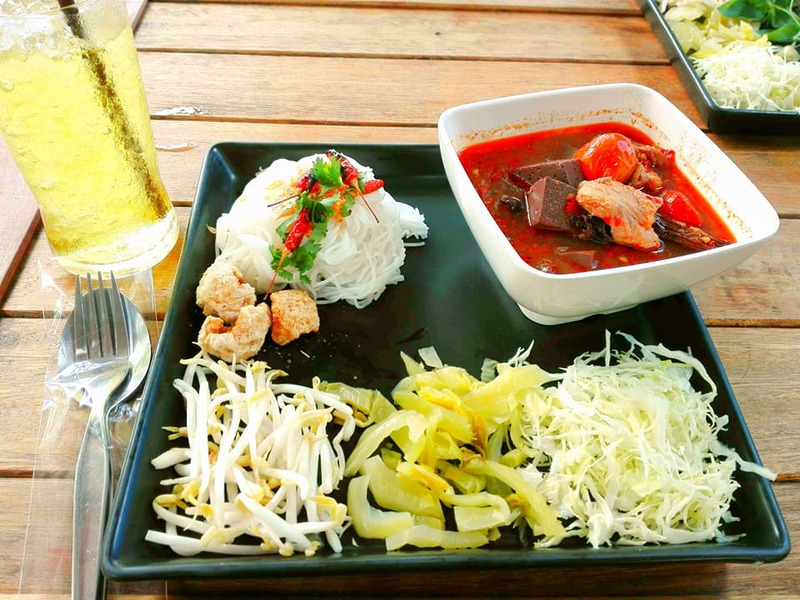 In addition to the Khao soy dish, here also serves a lot of other specialty dishes of Northern Thailand that if you have a strong stomach, then please eat whole the menu of the restaurant because everything is so delicious make you crazy. 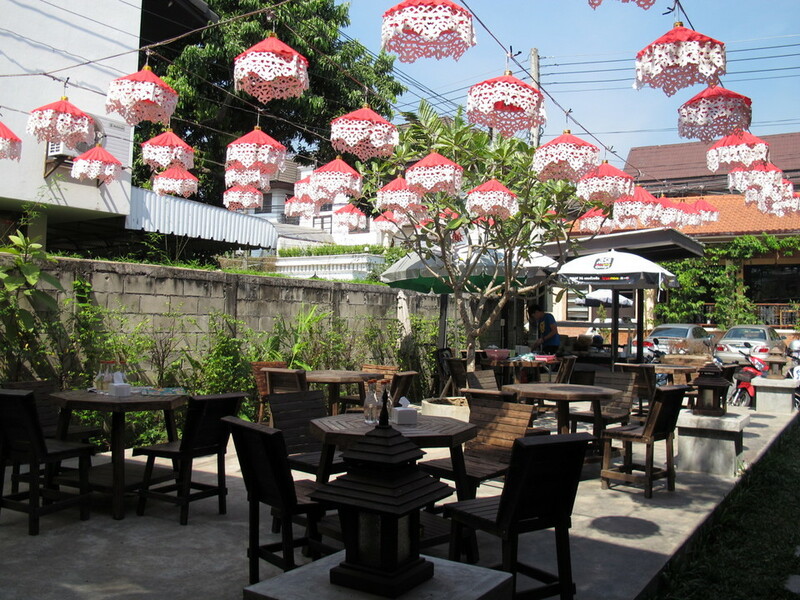 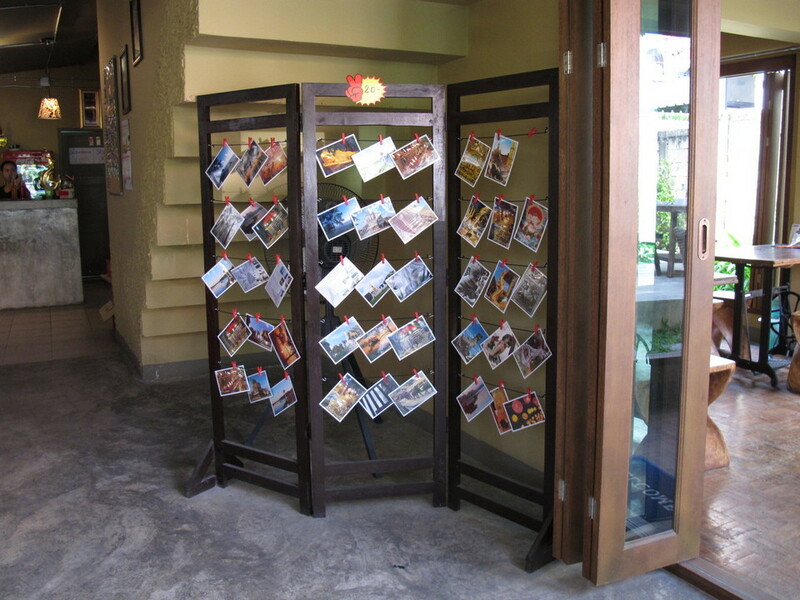 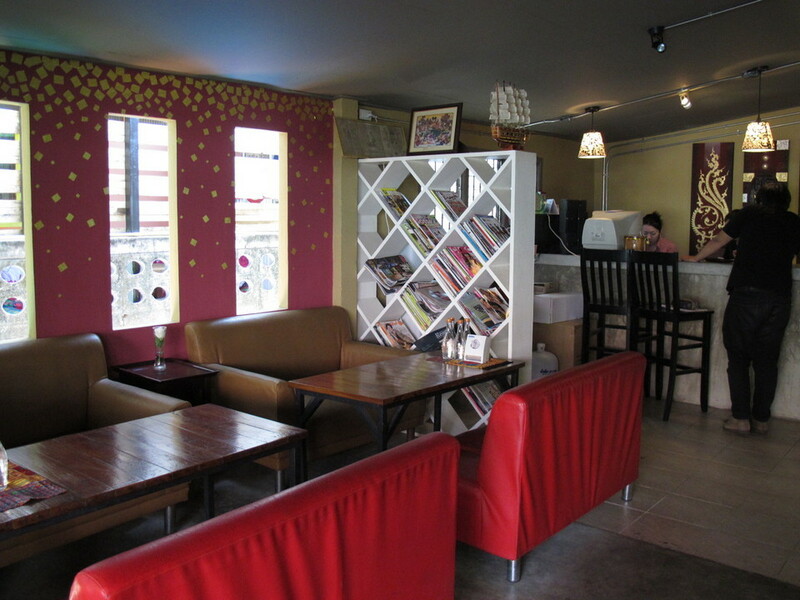 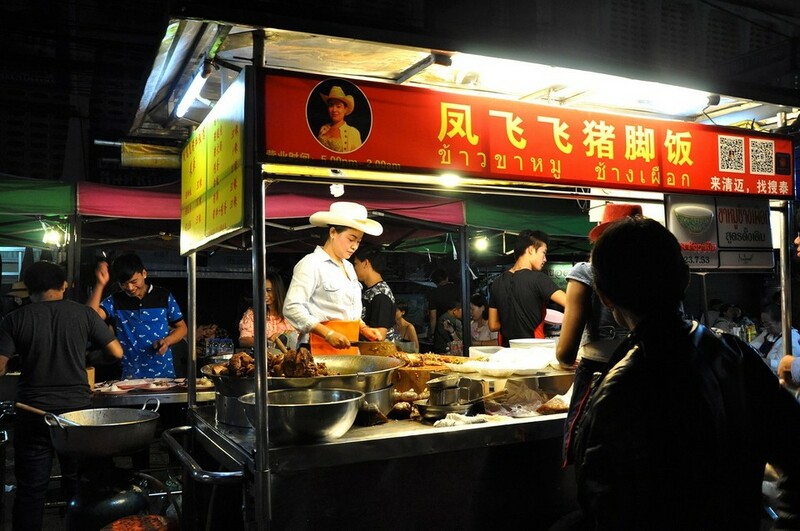 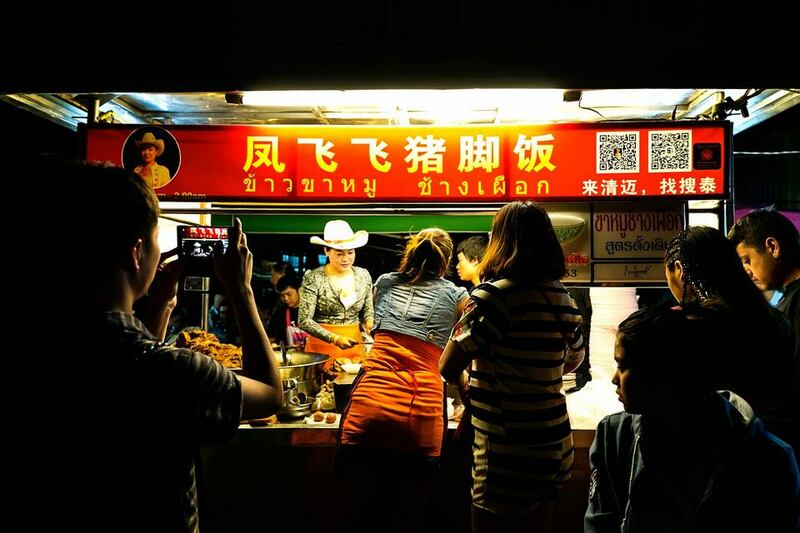 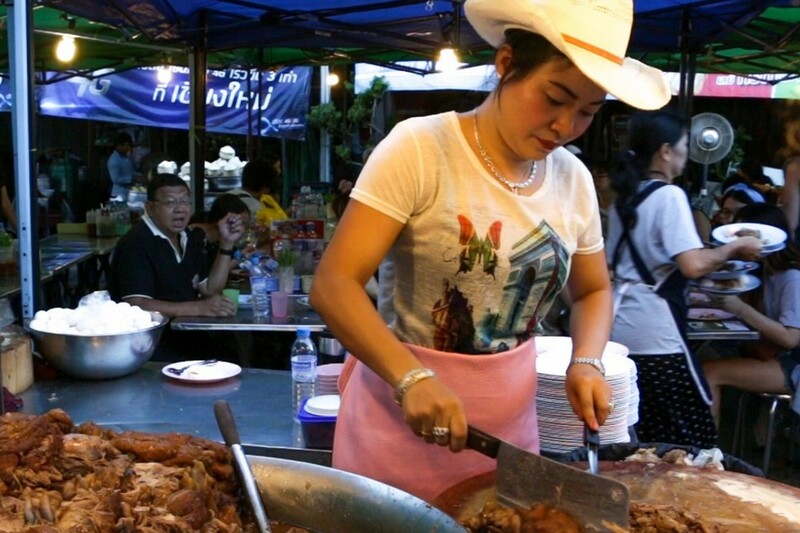 Photo: best restaurants in chiang mai old city blog. 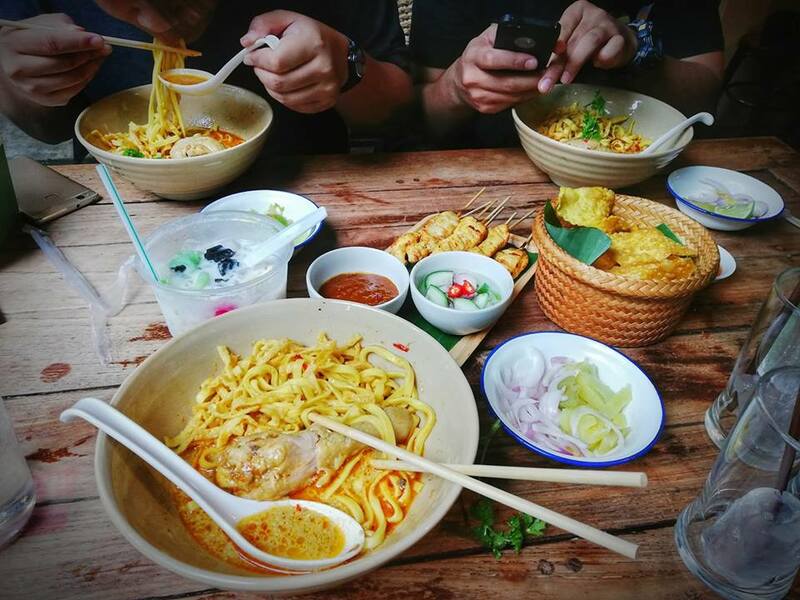 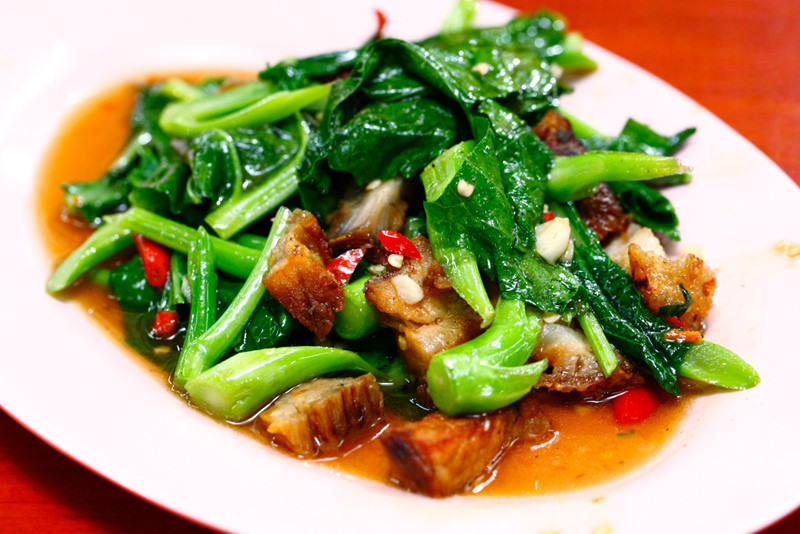 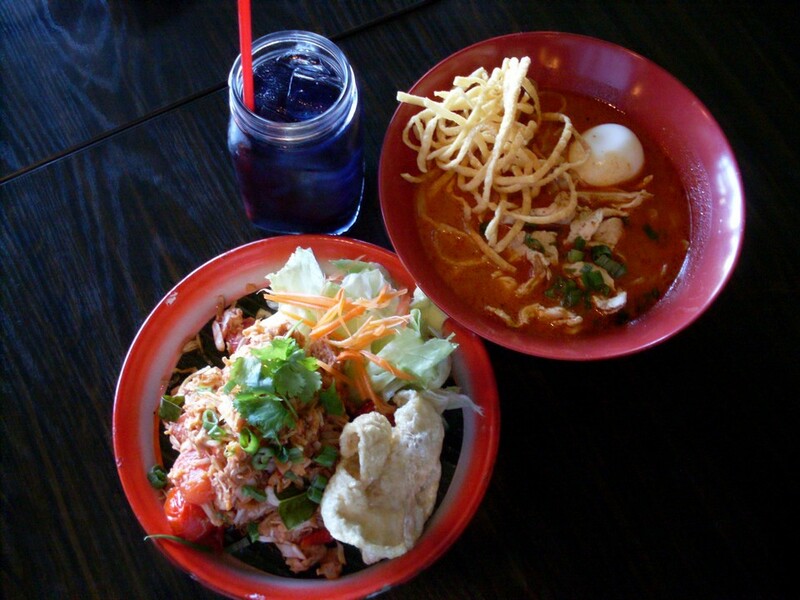 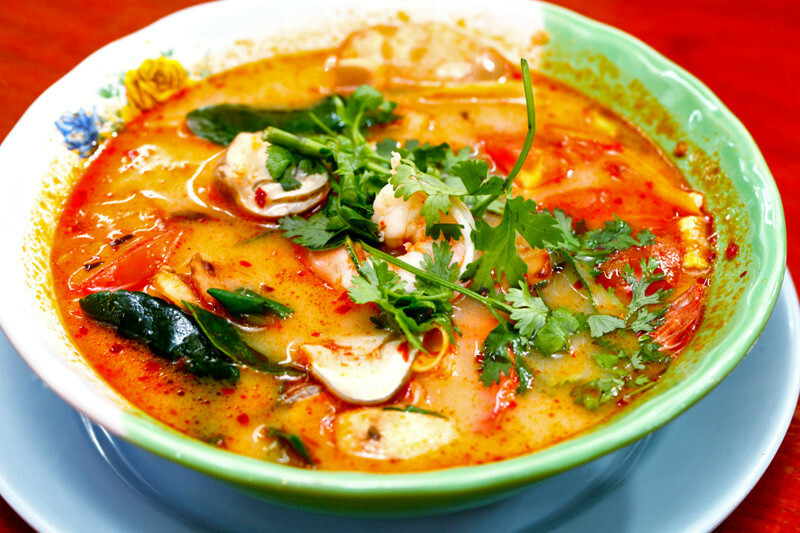 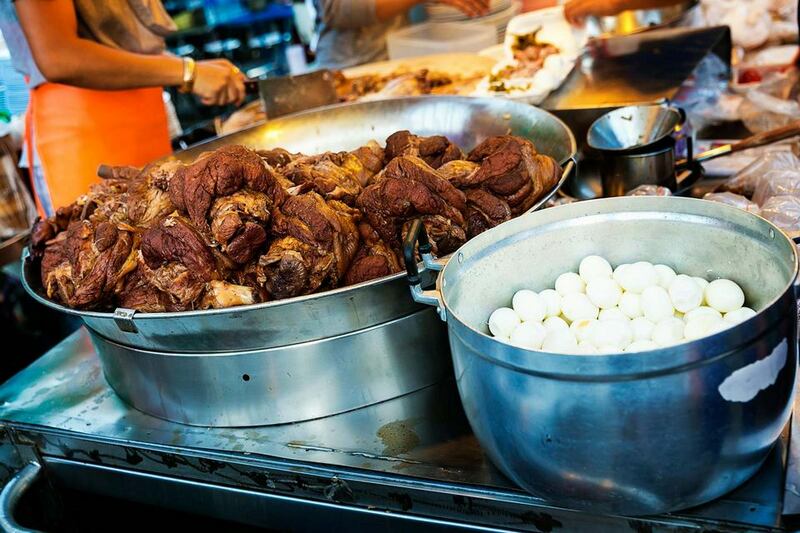 Image by: best places to eat chiang mai blog. 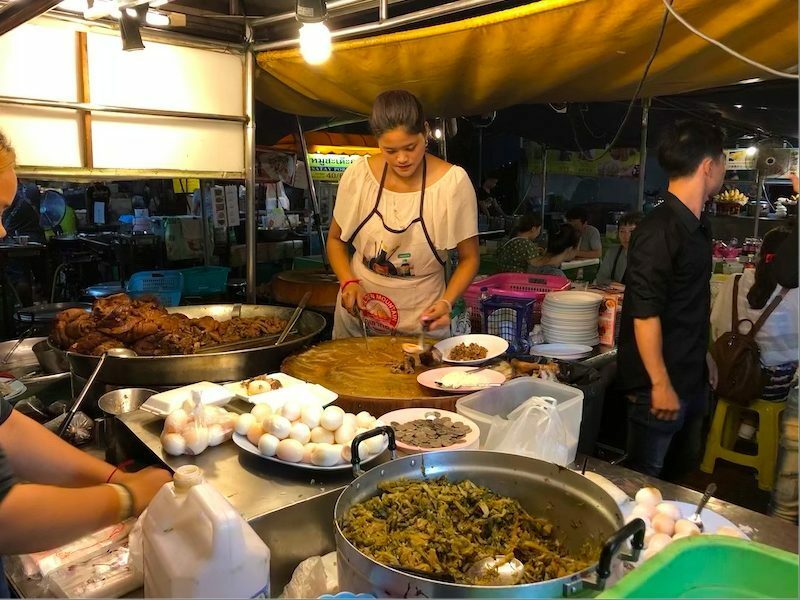 This eatery is not luxurious or fussy but is just a stall selling food at the dining area on the sidewalk but getting a lot of reviews everywhere. 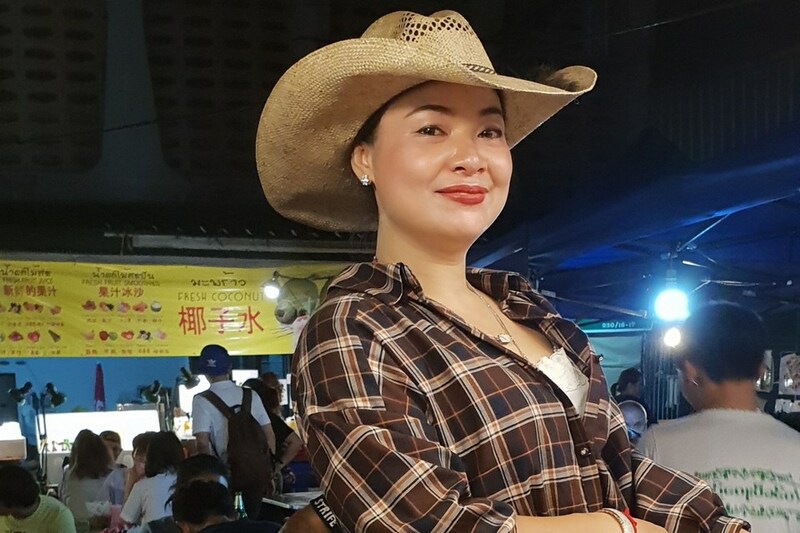 Just search a keyword about “cowboy hat lady”, you will find a basket of information, we have not found out why the owner is weared a cowboy hat when serving, but it is true that looking at the stall is unmistakable. 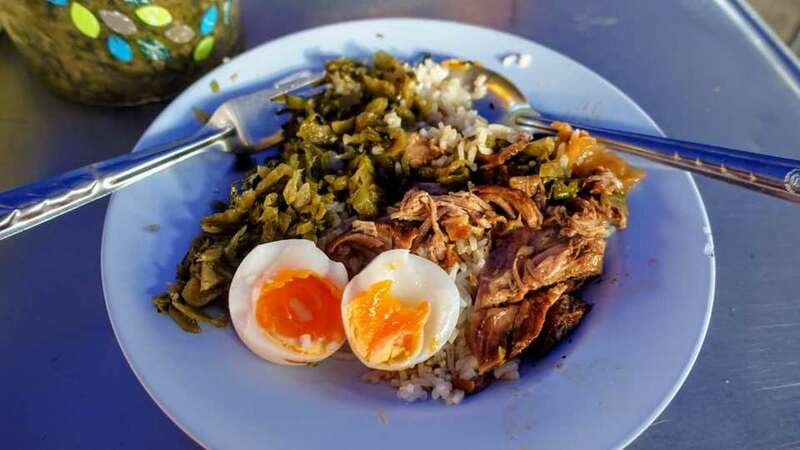 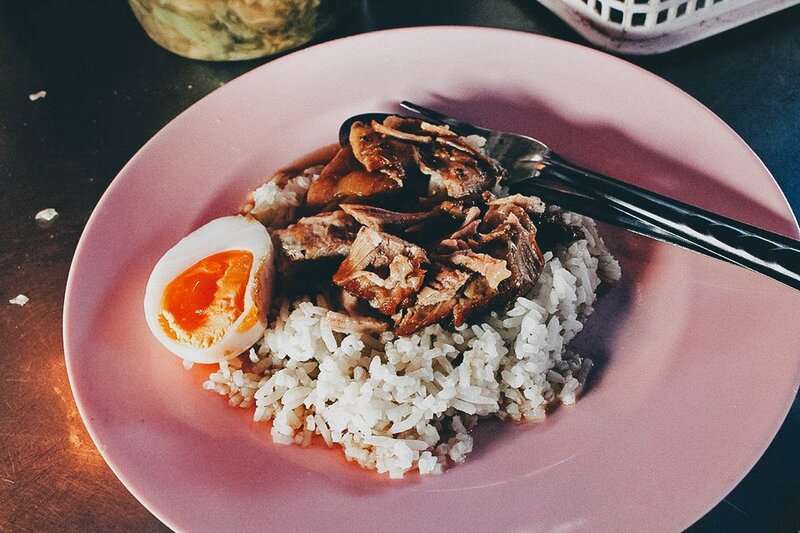 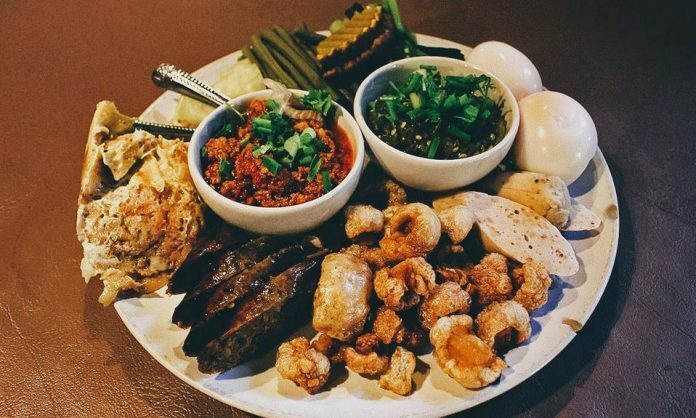 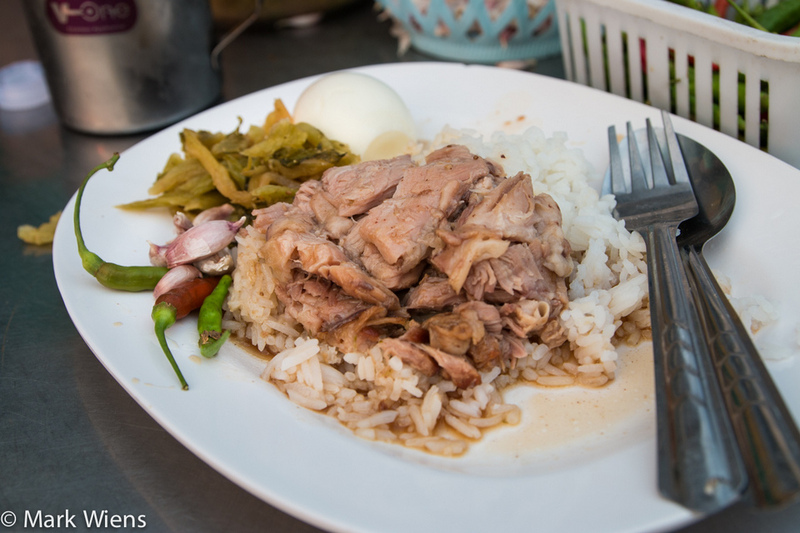 The shop has only one main dish is rice with stewed pork leg meat, served with soft-boiled eggs and pickles (salted vegetables) but you can order large or small bowl according to the needs of eating, if you like, you can call some side dishes such as pork intestines. 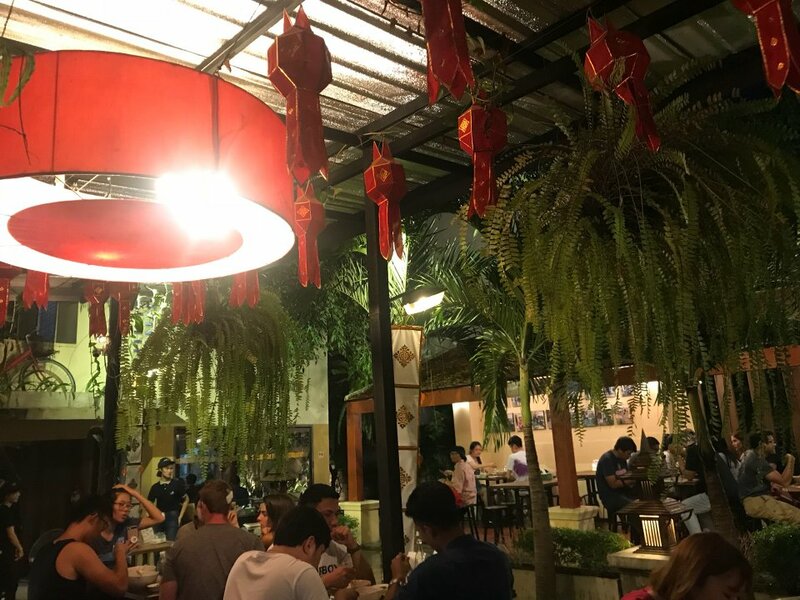 Only that but the restaurant is extremely crowded. 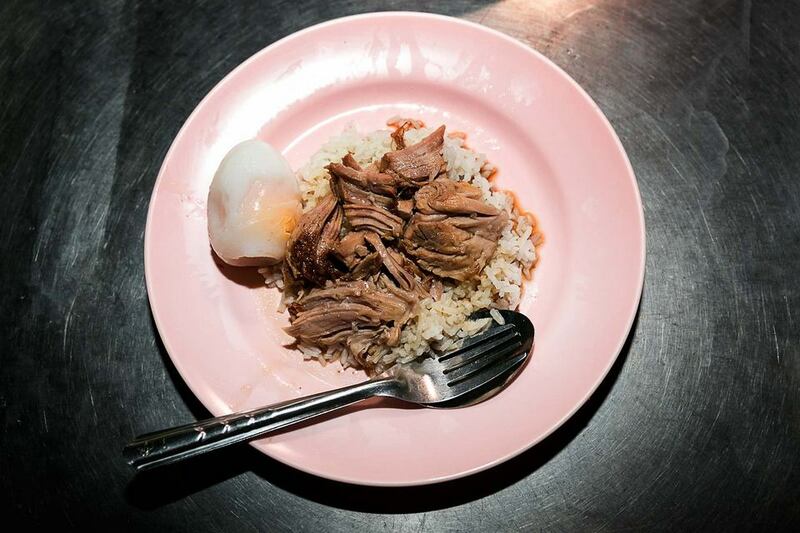 Main dish includes stewed pork, pickles, soft-boiled eggs. 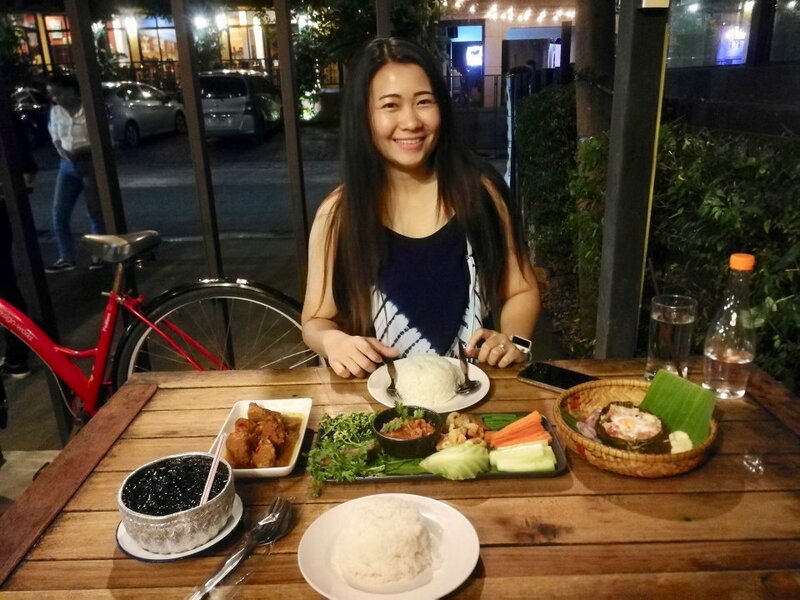 Vedette of the eatery. 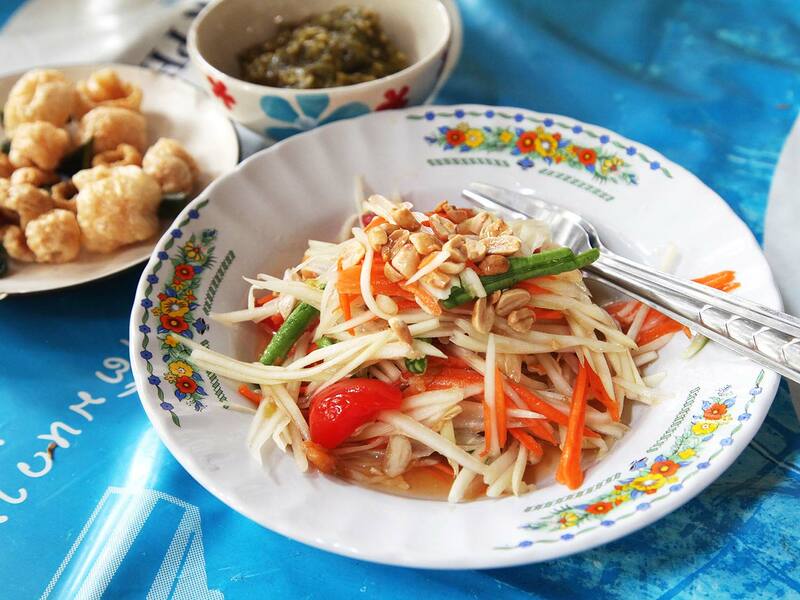 Image by: best places to eat chiang mai blog. 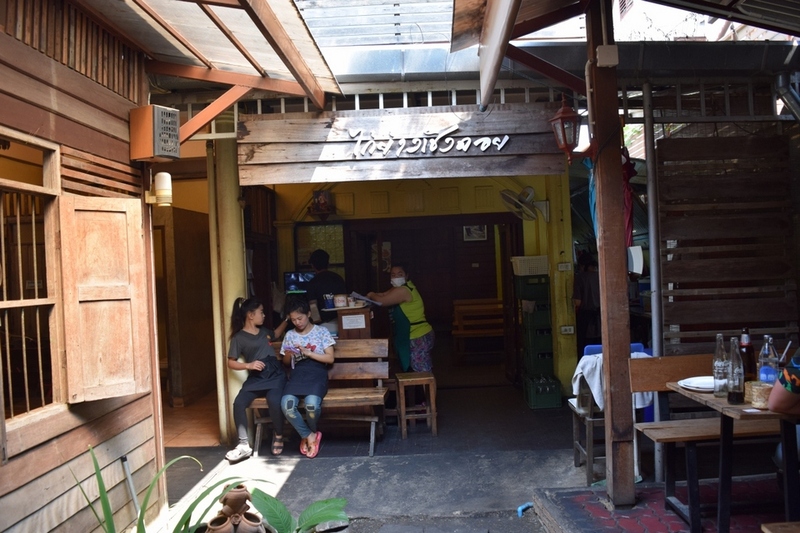 The shop opened from late afternoon to quite late at about 2-3 am), for those who are hungry at late night, come by and eat a bit to warm your stomach and climb to bed and continue to sleep. 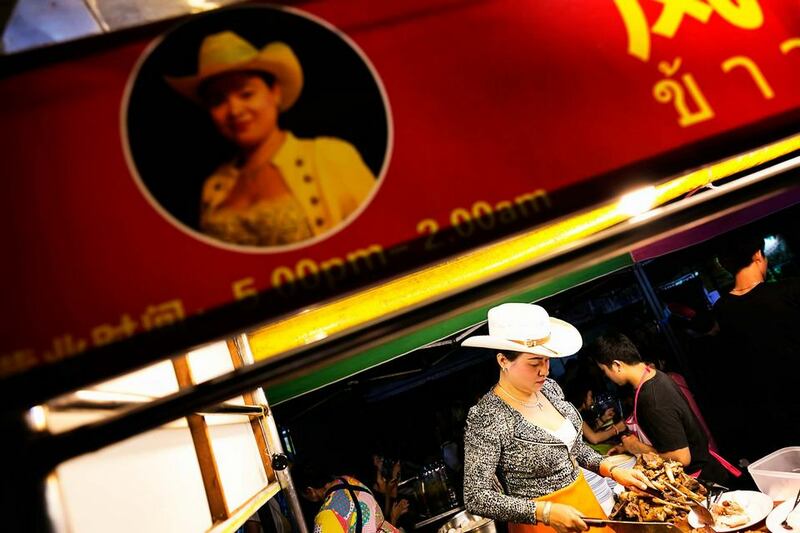 The shop of Cowboy hat lady. 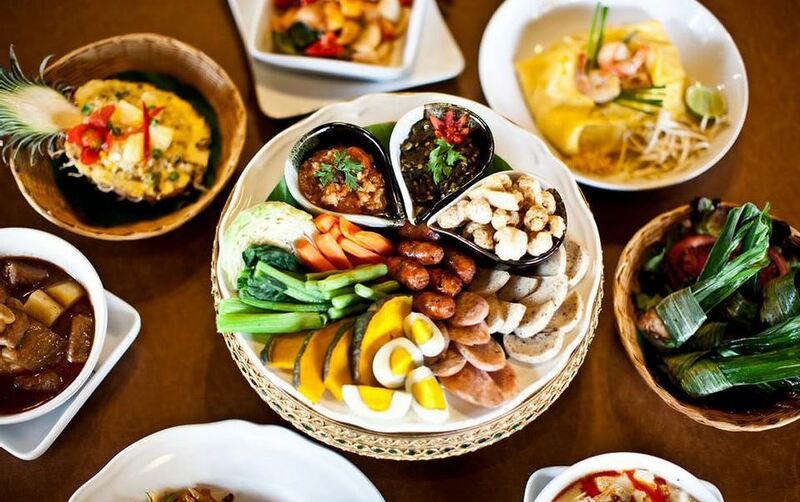 Image by: best places to eat chiang mai blog. 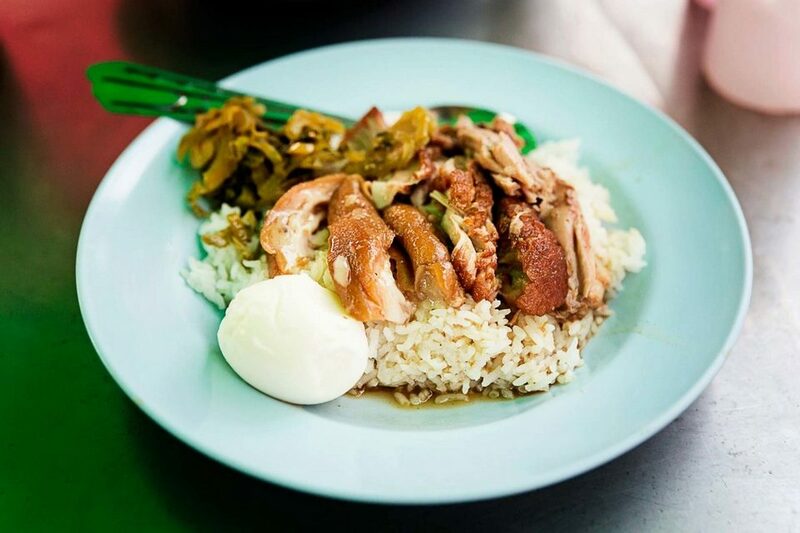 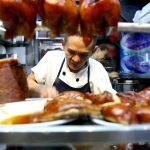 If you are a fan chicken dishes, you can’t ignore this restaurant. 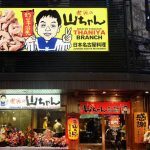 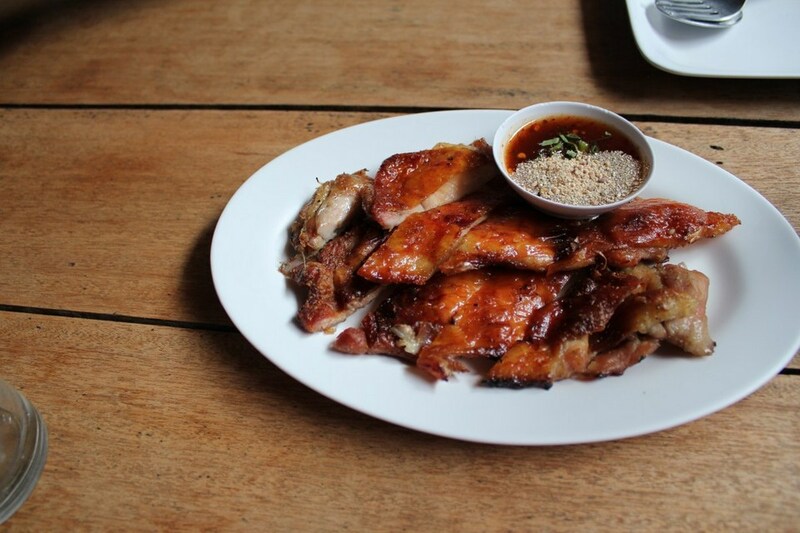 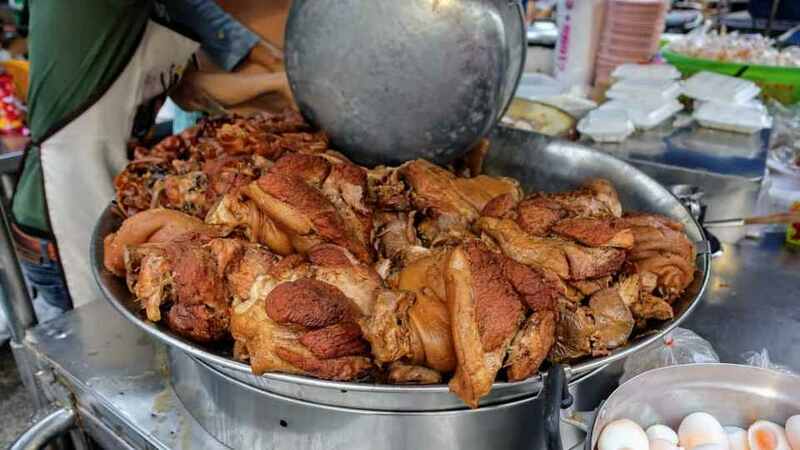 Famous for its legendary roasted chicken with crispy skin, Cherng Doi Roast Chicken is located on Soi Sukkame, close to local eateries, cafes and bars. 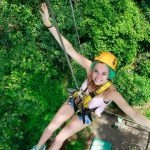 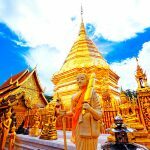 Chiang Mai itinerary — What to do in Chiang Mai in 3 days?